When two leading mines in Mexico began considering expansion projects, both turned to GIW Industries, Inc. 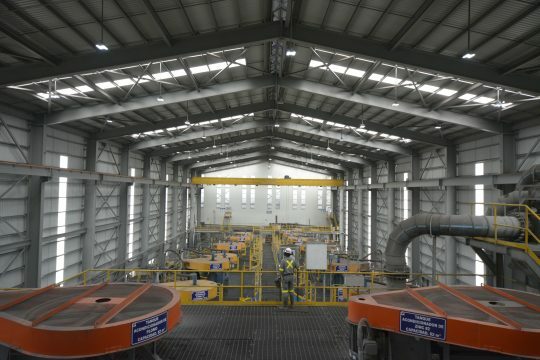 The first is a polymetallic mine owned by the second-largest Mexican mining company in the world. This mine produces zinc, lead, and silver and is outfitted entirely with GIW pumps. When an expansion of the mine’s concentrator plant became feasible, mine leaders relied on GIW to enhance their existing operations. “Currently, this mine has a production capacity of 6,500 tons per day. 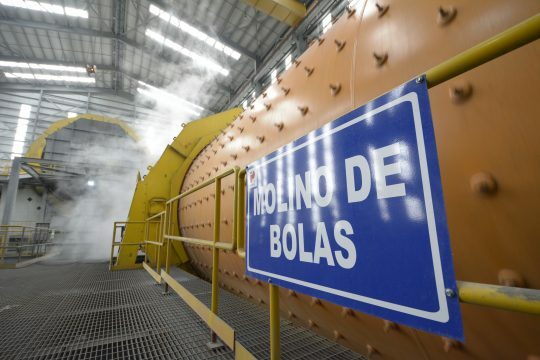 With the addition of a new ball mill, they expect to increase their capacity by 25% to approximately 8,100 tons per day,” said Walter Gonzalez, GIW Regional Sales Manager for Mexico, Central America, and the Caribbean. 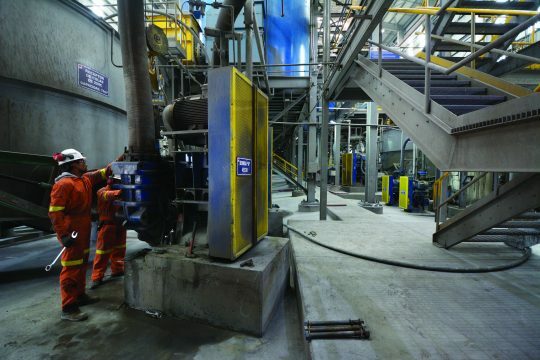 The second mine, also owned by the Mexican mining giant, leaned on GIW for assistance when they upgraded their flotation circuit in their iron concentrator plant to a capacity of 14,000 tons per hour. “The mine chose GIW Minerals® pumps because of GIW’s global reputation and long-standing history in the industry,” Mr. Gonzalez said. Prior to installing GIW Minerals® products, “the customer had three other plants that were utilizing competitor’s pumps. During operations, however, they experienced a variety of problems, including inconsistent spare parts supply, poor customer service, and a lack of technical assistance in the field.” Needless to say, this customer was in dire need of help. The GIW team ensured a smooth transition to the new GIW Minerals pumps. They provided local customer support and recommended part stock requirements. GIW tech services maintained open communication with their engineers and designers to optimize their process and piping design. “GIW supports their customers through installation and beyond. This often includes on-site training, technical assistance, administrative set-ups, and stock control,” Mr. Gonzalez explained. This reliable hands-on approach appealed to the Mexican mines, both of which have a deep-seated appreciation for long-term, loyal partnerships. Both these customers have extensive pasts. Not only have their long histories made them legacies in the mining business but they have also given them time to refine the types of equipment and partnerships they need to be successful. GIW is proud to be an ongoing part of each of their operations. We have the experience, capacity, and solutions necessary to meet your needs in every respect. If we can assist you in any way, please contact us at 1.888.TECHGIW (832-4449) or visit us online.